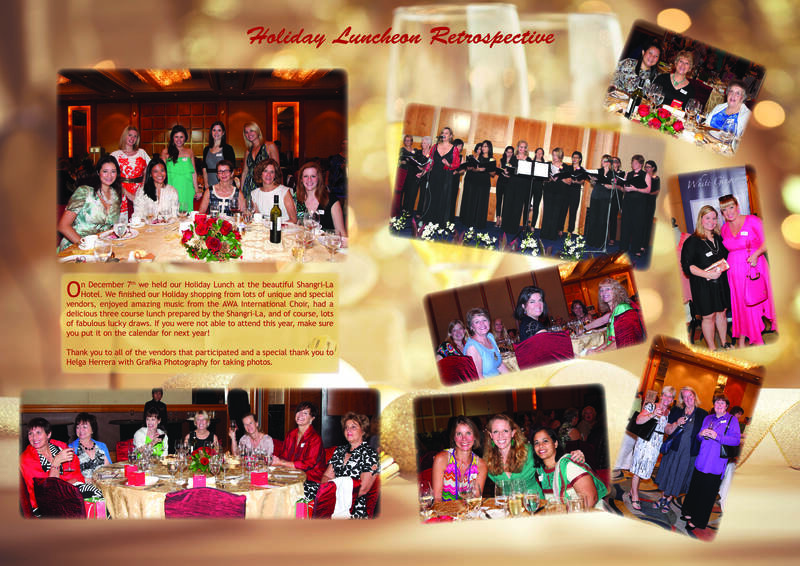 A much-anticipated annual event, the Holiday Luncheon includes a delicious three-course lunch, wine, beverages and a holiday table favor. We also have vendors providing perfect last-minute gifts to share with family and friends over the holidays. Join us this December for a festive day of shopping, eating, laughter, and spreading of holiday cheer. 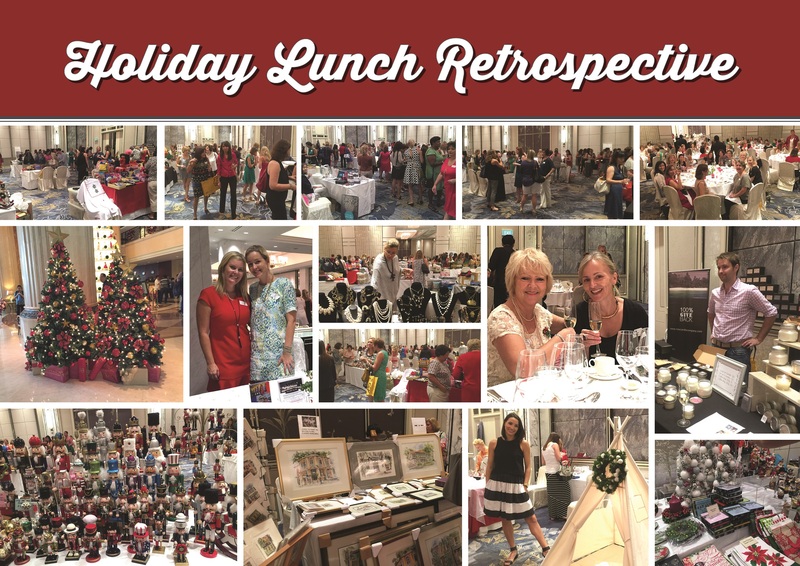 Our next Holiday Luncheon will be in December 2019. 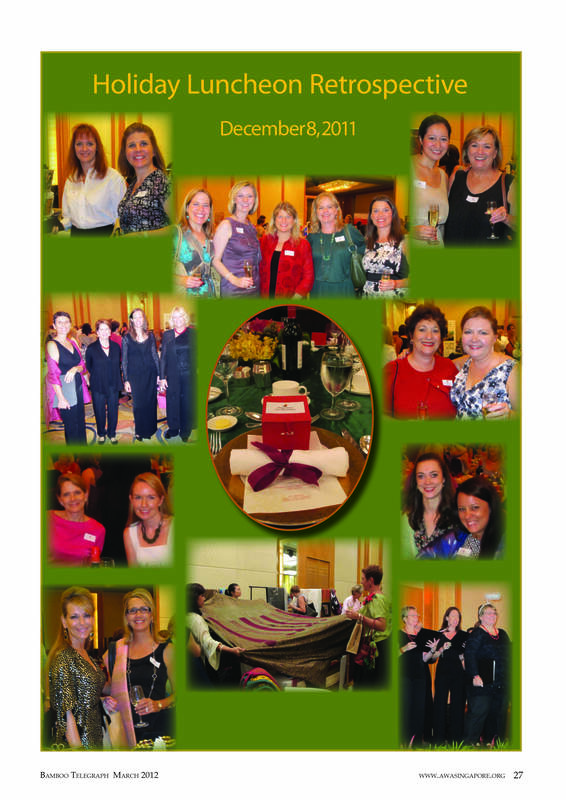 Please click on the following links to see pictures from previous Holiday Luncheons.